tori amos on letterman tonight! 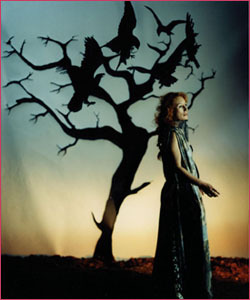 tori amos – new album! WHAT I WOULD ASK TORI? ZANINESS! + I SAW TORI!